This post has been updated on October 7, 2014 with new graphics and links. Name turkey requires some precutting for young children. They can either write their names on the leaves (older preschool and K) or have their letters already written as it was done for three year olds. Then children can decorate the body and add feathers for their names. Pinecone turkey was my 3 year old’s favorite project. She enjoyed the idea of transforming a natural object into something very different even though her “process art” hardly resembled a turkey. Another classic Thanksgiving craft that was done in preschool. That one is good for kids who love messy crafts, and it even included glittery turkey legs. I loved how preschool teachers mounted this handprint art to make it more striking. This foam craft kit turkey was done during library story time and required quite a bit help from me. Older kids, of course, would have more fun with it completing it independently. I couldn’t resist making a turkey project at home. I chose a “thankful turkey” since I wanted to capture “grateful thoughts” of my 3 year old. Smarty busily painted the plate (eventually she mixed all colors into a muddy brown, just as I expected) while I cut out turkey feathers and a body out of paper. Then she dictated me the things she is thankful for, and I wrote them down on turkey feathers. I am not sure why “wiggling legs” and an “egg” made it to her list of things she is grateful for. Perhaps wiggling legs really meant “my body” and egg stood for “food”. Anyway, Smarty was very pleased with her turkey. We sent her to grandparents, and it still hangs in their garage. More Thanksgiving Ideas for Kids? Follow my Pinterest Board Thanksgiving. Follow Natalie Planet Smarty Pants's board Thanksgiving on Pinterest. What is your favorite Thanksgiving craft for kids? I had the hardest time getting Tommy to tell me things he was thankful for! What I eventually got out of him was "blankie", "milk", "Grandma and Grandpa" and "Benji". 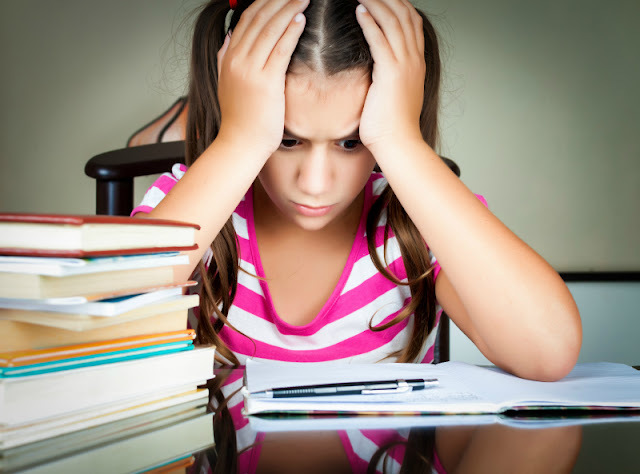 It's not like 'thankfulness' is a new concept, but when it came down to writing it on paper, he was so not interested. Maybe next year will be better. What a cute Turkey! Anna looks so happy there! I always love to hear what kids are thankful for. What a wonderful Thankful project! I love the turkey! Thanks for stopping by Funny Days! I hope your family has a wonderful holiday season! Cute Turkey! And Anna is so right about being thankful for Every Day. Very cute turkey - it's nice that you let her create her own list. I love her turkey and what she is thankful for. I, too, like you feel so very thankful now. So much to be thankful for! Great post. Kidlet did a similar project in Kindergarten, I agree that it is a wonderful idea to make it a tradition! Hers came out very cute! Cute little turkey and a cute little girl! 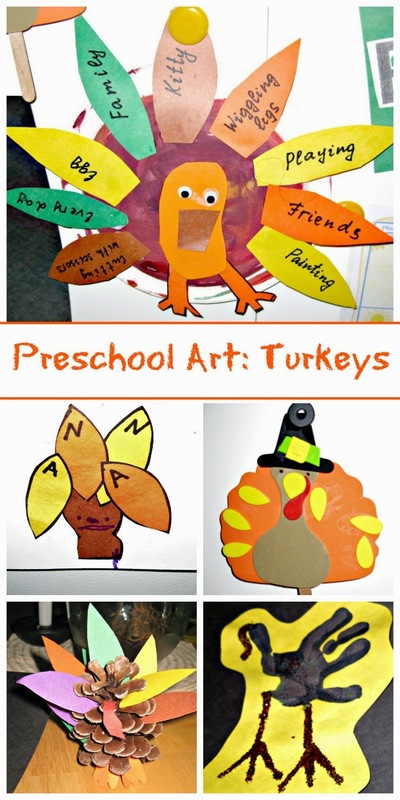 These are great ideas for Turkey arts and crafts!